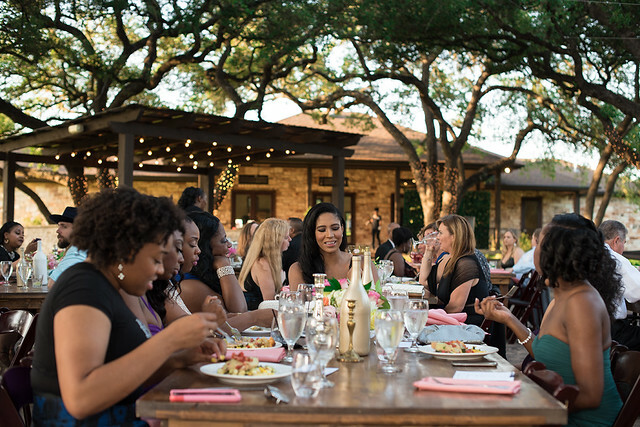 On April 30th, during this black-tie event at Ranch Austin, many guests enjoyed great food and an open bar with some Alice In Wonderland inspired cocktails. Proceeds from event ticket sales and silent auction go towards advancing the mission of G.E.M.S. United. G.E.M.S United was created in 2015 in Round Rock, TX to encourage bravery in the midst of the chaos and pressures of life. Our after-school program offers an enriching, interactive curriculum and we guide girls towards finding their own voice, developing self-awareness and discovering who they TRULY are. The GEMS provides a space where junior high and high school girls can dream and grow into all they are created to be within the pillars of Sisterhood, Leadership, Academics, Integrity, Personal Growth & Development, and Philanthropy. John Marcus and George Craig donated their talents to capture some beautiful photos from our gala. Thank you!